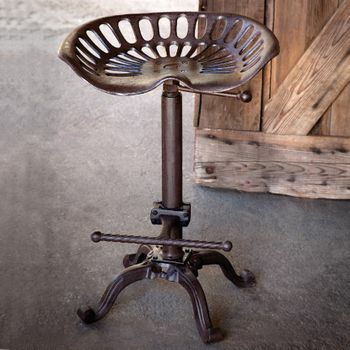 Iron Stools & Chairs - Take your seat in style! 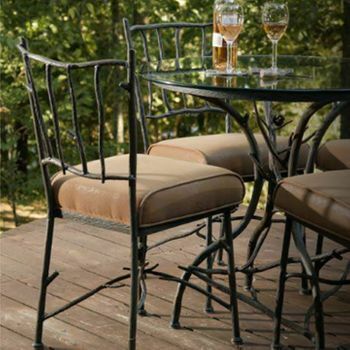 While seating is a broad term that encompasses everything from dining chairs to bar stools to settees, at Iron Accents our focus is directed toward the beauty and artistry derived from finely crafted wrought iron. 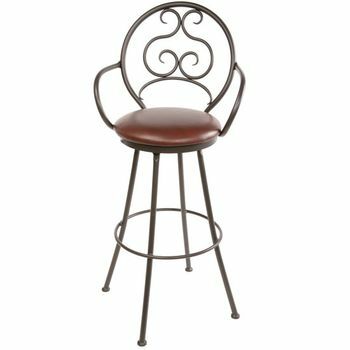 No longer relegated to the porch or patio, we carry everything from stationary and swivel stools for the bar and counter to cushioned and woven rush seat occasional chairs. 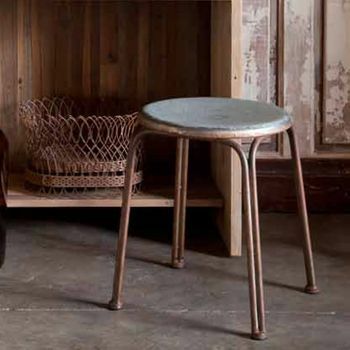 Stylish and durable with selections for both the traditional and modern decor devotees, our Iron Accents inventory ensures the perfect match for your table, kitchen island, desk or game room. 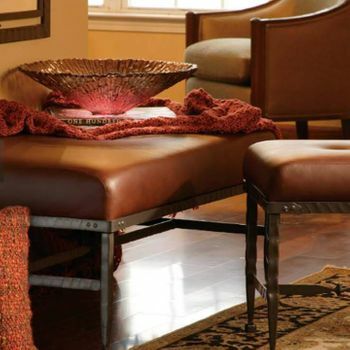 Increase your entertaining capabilities even further with ottomans and footstools that can be pressed into use as formal seating, or choose one of our wood, fabric or iron benches that accommodate more than one guest and don't mind being a wallflower when not needed. 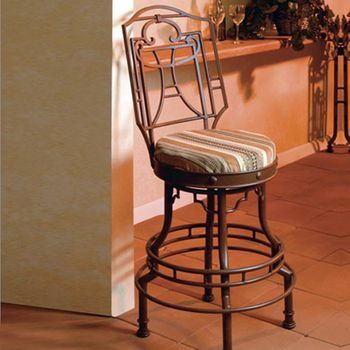 Specialty seating? We've got it. 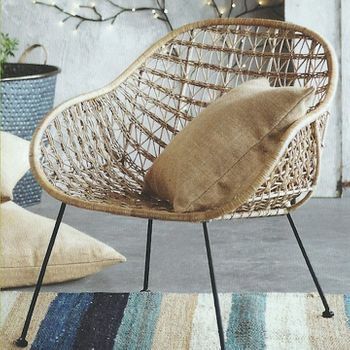 Children's chairs for homework and art projects, seating that's stackable, stools with vintage provenance, woven metal loungers and memory evoking swings. 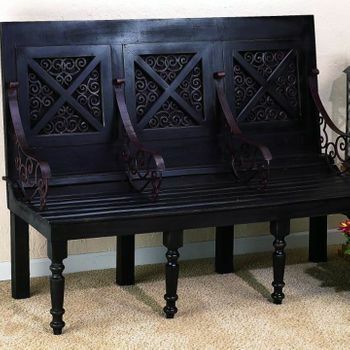 Iron Accents invites you to take a long lasting, low maintenance and highly unique seat.